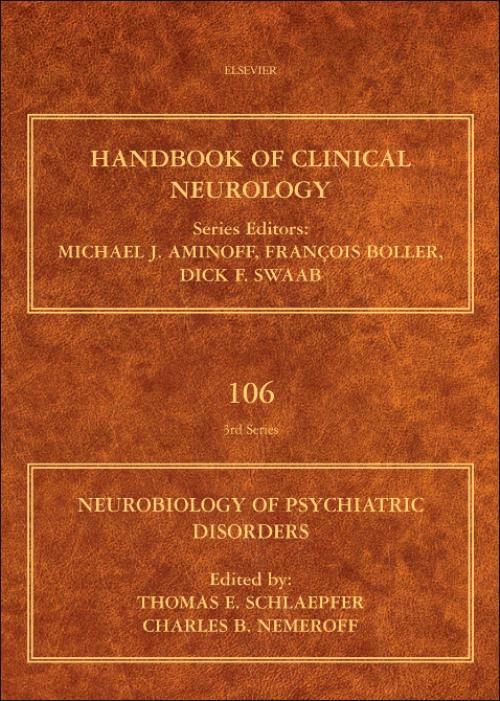 This new volume in the Handbook of Clinical Neurology presents a comprehensive review of the fundamental science and clinical treatment of psychiatric disorders. Advances in neuroscience have allowed for dramatic advances in the understanding of psychiatric disorders and treatment. Brain disorders, such as depression and schizophrenia, are the leading cause of disability worldwide. It is estimated that over 25% of the adult population in North America are diagnosed yearly with at least one mental disorder and similar results hold for Europe. Now that neurology and psychiatry agree that all mental disorders are in fact, "brain diseases," this volume provides a foundational introduction to the science defining these disorders and details best practices for psychiatric treatment.